What Remo Hard Drive Recovery software has to offer you!!! 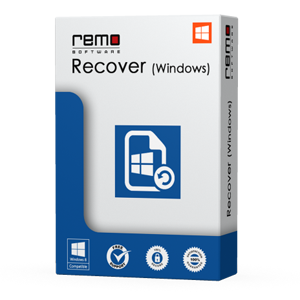 Remo Hard Drive Recovery software is one of the most reliable application to recover deleted or lost files from hard drives of various brands in a very simplistic way. This software requires just handful of steps to regain access to all missing files. For users satisfaction this software provides an option to preview files. In order to save recovered files you need to purchase premium version of this software.